When you join us on a Sunday morning, you can expect a few things from us: friendly faces, sound Bible teaching, quality worship music, trained leaders, and an environment intentionally designed for you to be both encouraged and challenged. Please check out the info for each age group and the FAQ's below for more details about what you can expect at First Christian Newburgh. Every week we gather together to worship God through music, communion, generosity moments, and the teaching of His word. During this time, people from all ages and backgrounds join together as His body, some in suits and some in jeans. We want you to feel welcome no matter where you're from or what you look like. Classes are at 9:15 and service starts at 10:30. Our youngest children will be learning about God and His Son in a fun and interactive environment. 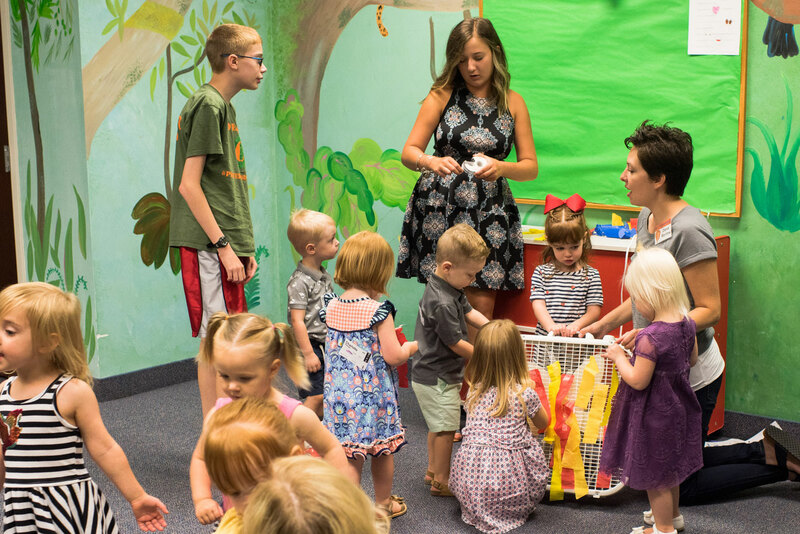 Our loving volunteers don't view this as a time to babysit your kids, but look forward to sharing God's love with them through different activities and stories during the 9:15 and 10:30 times. 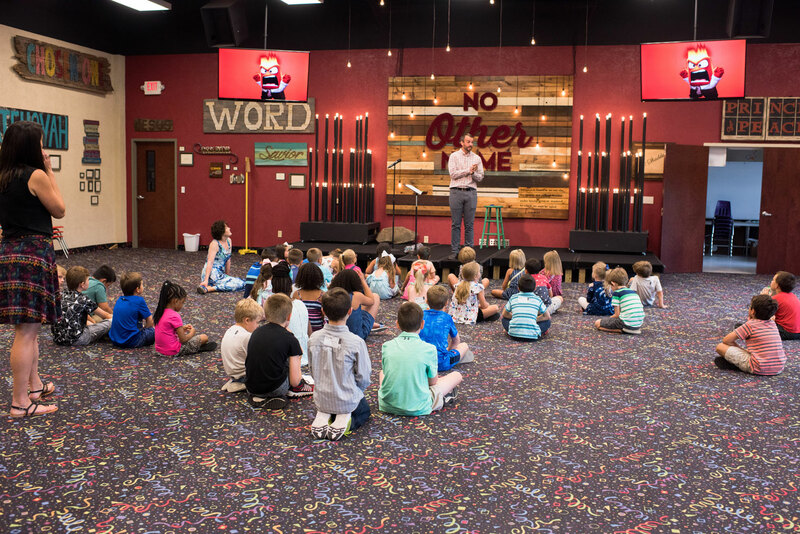 School-age kids have the opportunity to experience God's word through interactive lessons, games, music, communion, generosity moments, and small groups. 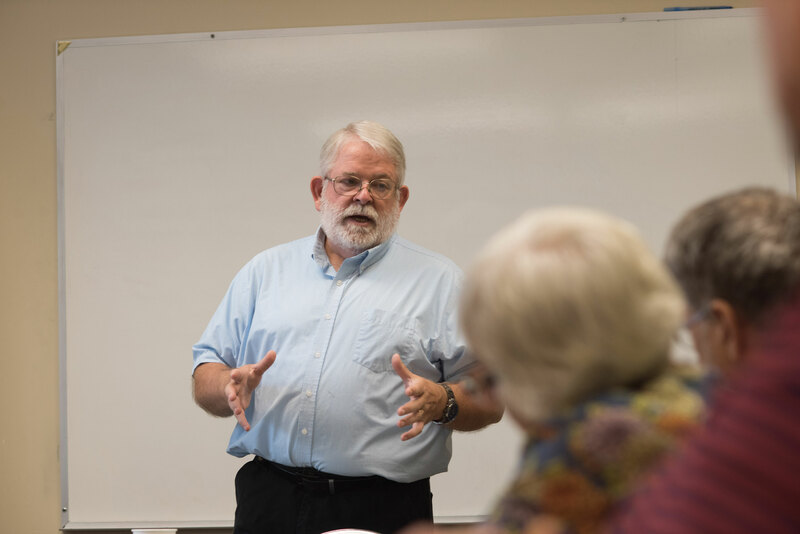 At 9:15 there are grade specific classes followed by a large group Worship service at 10:30 where they will break off into small groups to discuss the teaching. For students, grade specific classes meet at 9:15 and at 10:30 you can find them with their families or on the front left section of our Worship Center. Sunday nights at 5, you can find games, food, fellowship, and a student band leading music for a combined Worship time, followed by small groups. Our campus is located at 4544 State Route 261, Newburgh, Indiana, at the intersection of Outer Lincoln Avenue and Highway 261. Whether you enter from Highway 261 or from Outer Lincoln Avenue, we have plenty of parking available. Handicapped parking is located close to each main building entrance. Members of the Connect Team will greet you as you enter the building. Feel free to ask them any questions you have and they will point you in the right direction. You can also stop by the FC Cafe, located inside the main entrance facing 261, and grab a doughnut and a cup of coffee. If you have children, our Nursery check-in area is located just inside the main entrance on the East side of the building. Preschool and Elementary check-ins are on the 2nd floor. Programs are offered for Kindergarten through 5th grade at 9:15 and 10:30. Middle and High School students have classes at 9:15. Our children’s areas from birth through Elementary use a secure check-in system and all volunteers are trained and undergo background checks. You can feel confident that they’ll be in good hands while you’re in our worship service. Worship is a time of celebration and reflection. Our service contains congregational music that honors God and speaks to our relationship to Him. Christ’s sacrifice on the cross is remembered through communion. We celebrate God's generosity to us by being generous with our finances. Sermons equip us for living lives that make a difference for the Kingdom of God. Our services typically average 65 minutes. We’re a relaxed group, so wear whatever you feel comfortable in. We believe in the power of God, salvation through Jesus alone, the working of the Holy Spirit in believers and the truth of the Bible. Click here to read what we believe. Our staff is made up of passionate, committed people who love Jesus and serving at FC Newburgh. Click here to learn more.